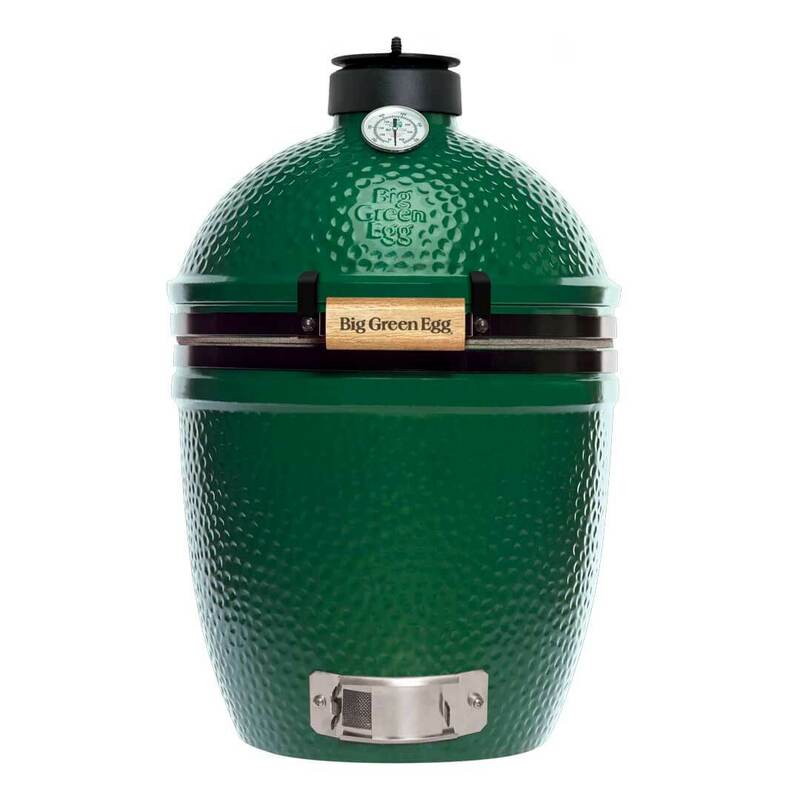 Are you looking for maximum flavor and value? 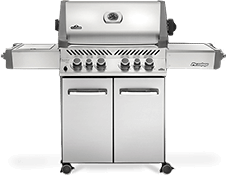 Our charcoal grill line up is just for you! 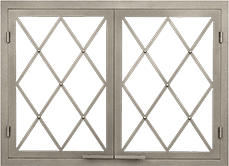 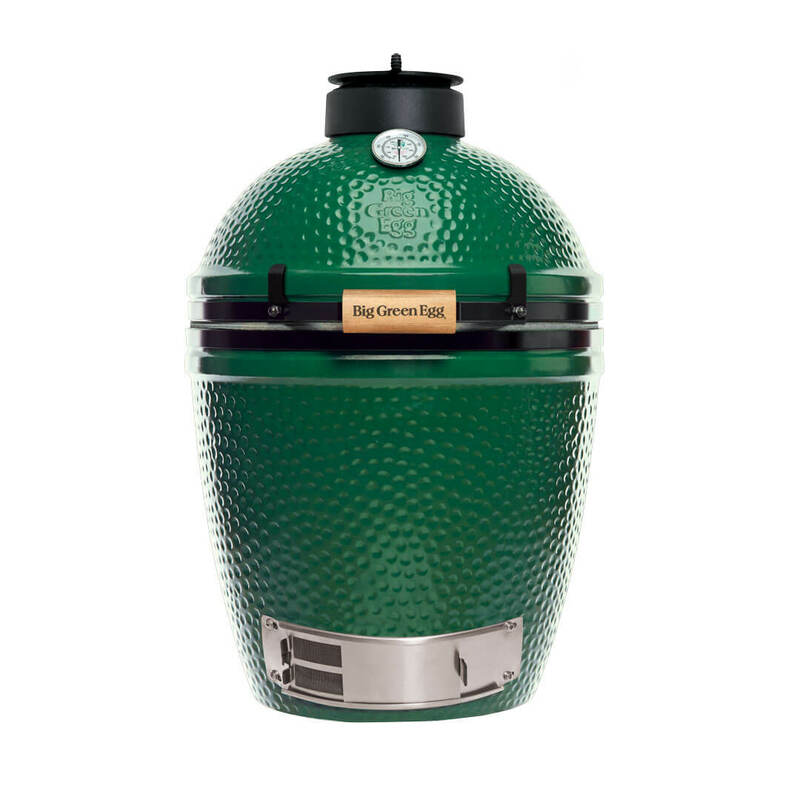 Charcoal grills are the best way to achieve high temperatures and a classic, smoky taste. 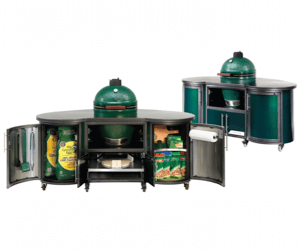 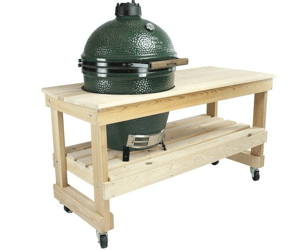 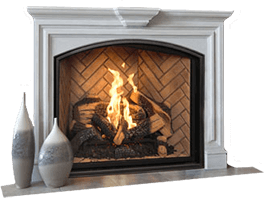 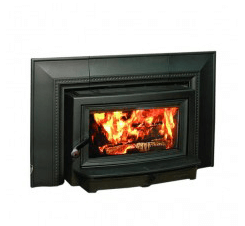 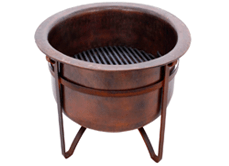 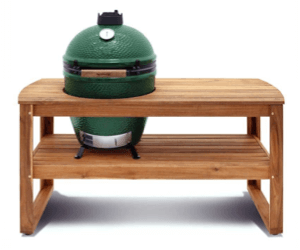 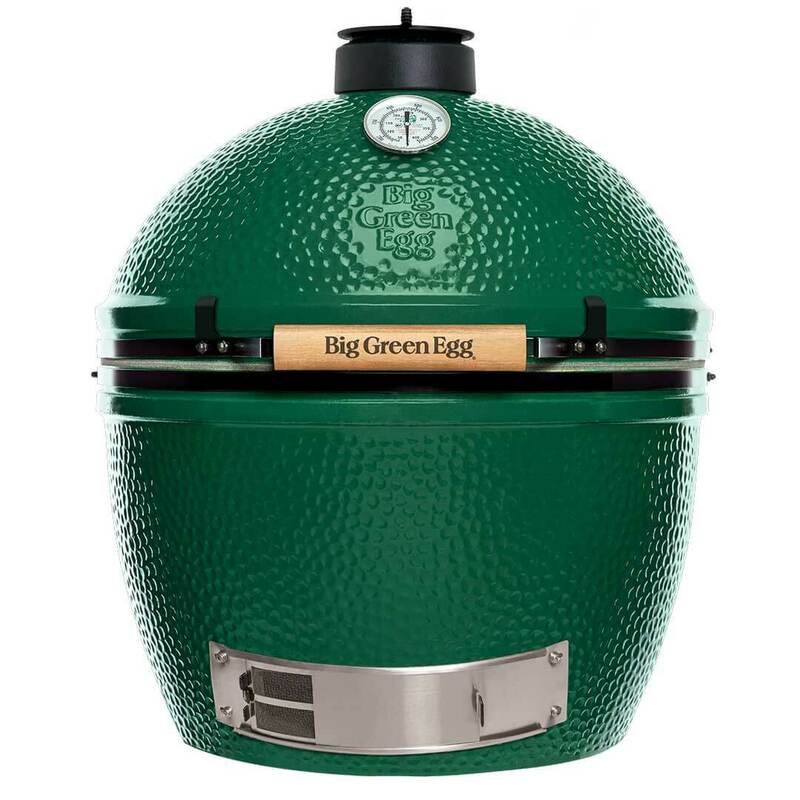 We currently sell Big Green Egg grills, and with plenty of sizes, models, and styles, you're sure to find the perfect charcoal grill here at ACME Stove and Fireplace Center. 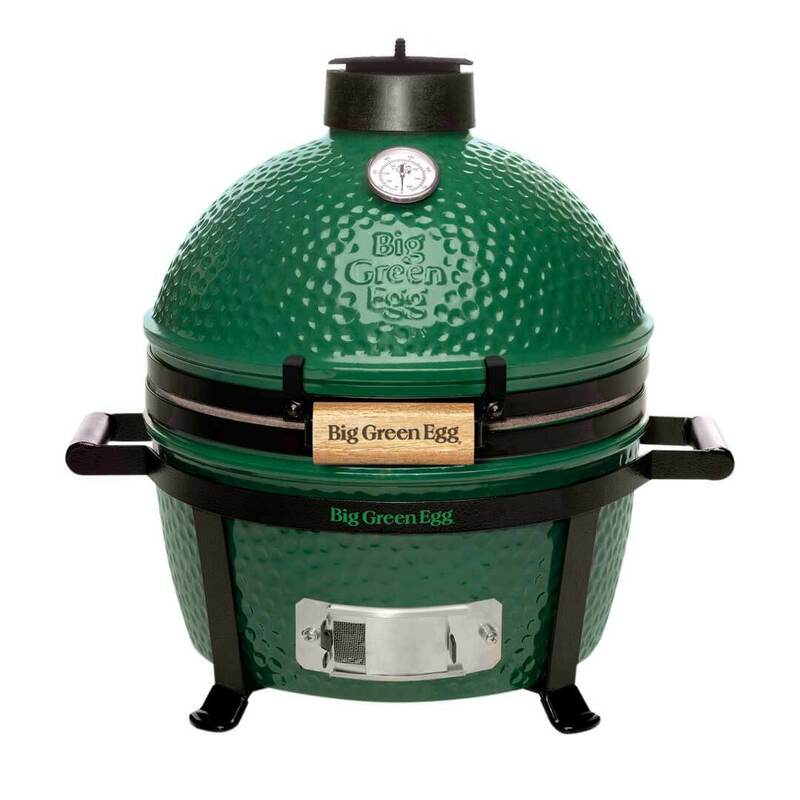 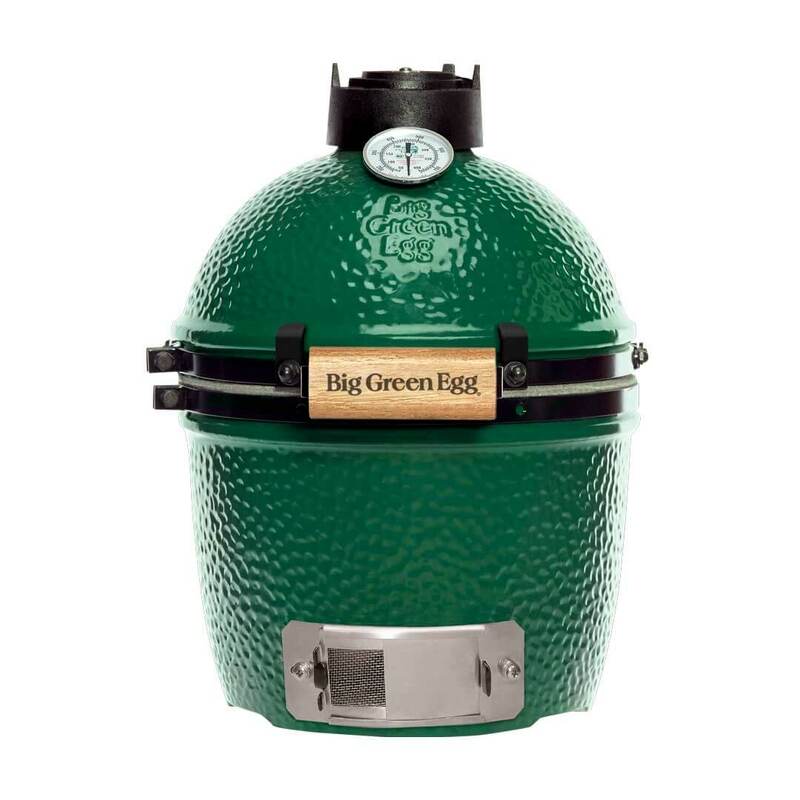 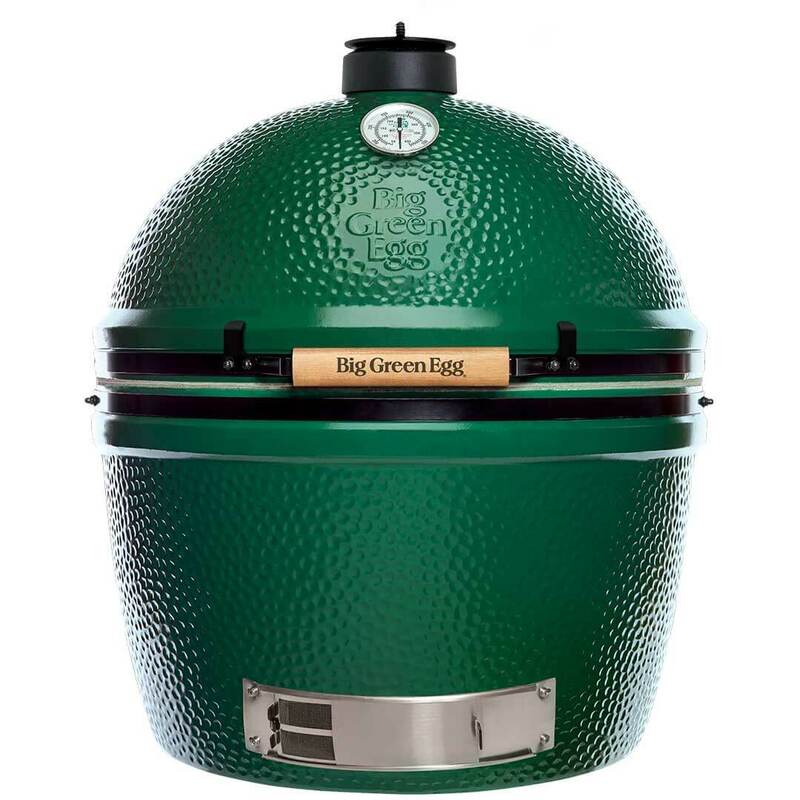 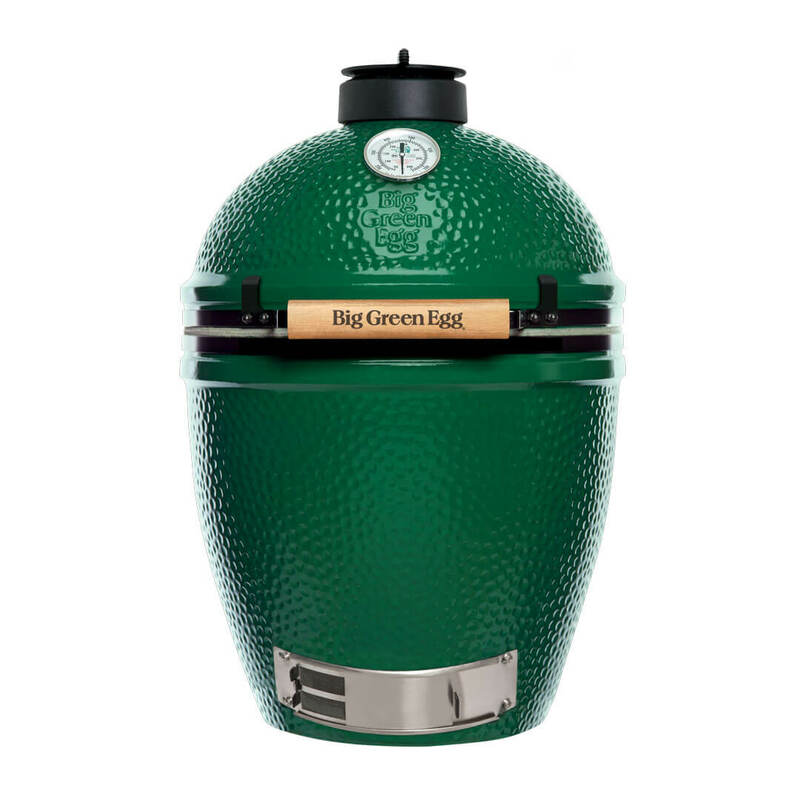 Saturday, April 27th from 10am - 2pm is Big Green Egg Demo Day!